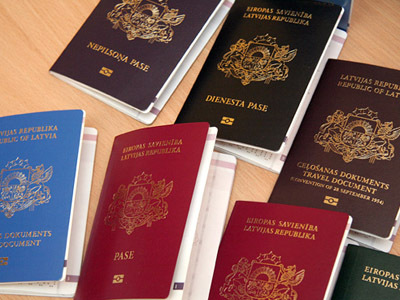 President Vladimir Putin expressed his dissatisfaction with the progress of negotiations between Russia and the EU on creating a more user-friendly visa regime, which even affects Russian journalists. Judging by the amount of time Putin devoted to the visa issue at the opening of the 29th Russia-EU summit, it is clear he is serious about resolving the matter. The Russian leader stressed that true partnership between Russia and the European Union "is impossible with existing visa barriers in the way of contacts between people." Putin proceeded to tell the European leaders participating in the summit a story that had happened two days earlier to the Kremlin press pool during his visits to Germany and France. "As we started our news conference rather late, there was a threat their (Russian journalists) visas could expire,” Putin explained. “What were they supposed to do – stand up and leave?" Putin asked, directing his question to Chairman of the European Council Herman Van Rompuy and Chairman of the European Commission Jose Manuel Barroso. Putin's press secretary Dmitry Peskov reportedly told the president that the Russian reporters received visas for just one-day stays, which clearly complicated their ability to adequately cover the event. "Our intention is to continue the dialogue in a practical frame of mind on the principles of equal partnership," Putin said. Meanwhile, Barroso told a press conference after the Russia-EU summit that he favors a visa-free regime with Russia. The Chairman of the European Commission also said that work on the agreement on easing the visa regime will be completed in the near future, mentioning the progress achieved in the implementation of the so-called joint steps undertaken by Russia and the EU toward a visa-free regime. 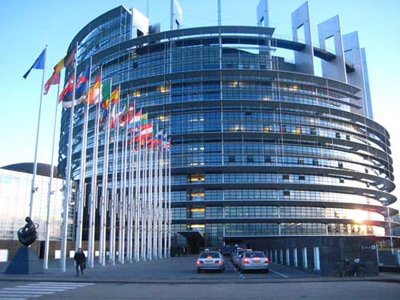 In March, a European parliament member suggested that the Sochi Olympics in 2014 could be a good opportunity to cancel the visa regime between Russia and the EU completely, or at least for the duration of the games. 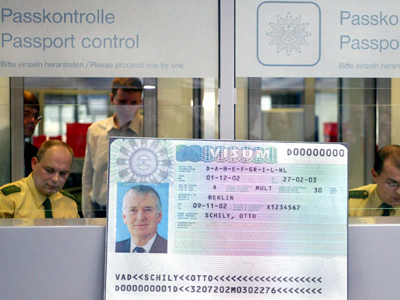 Hannes Swoboda, an European parliament rapporteur on Russia, told a news conference in Moscow that the EU and Russia would decide on liberalizing the visa regime by the end of the year, or, at the latest, by 2013 – if both sides are willing, that is.